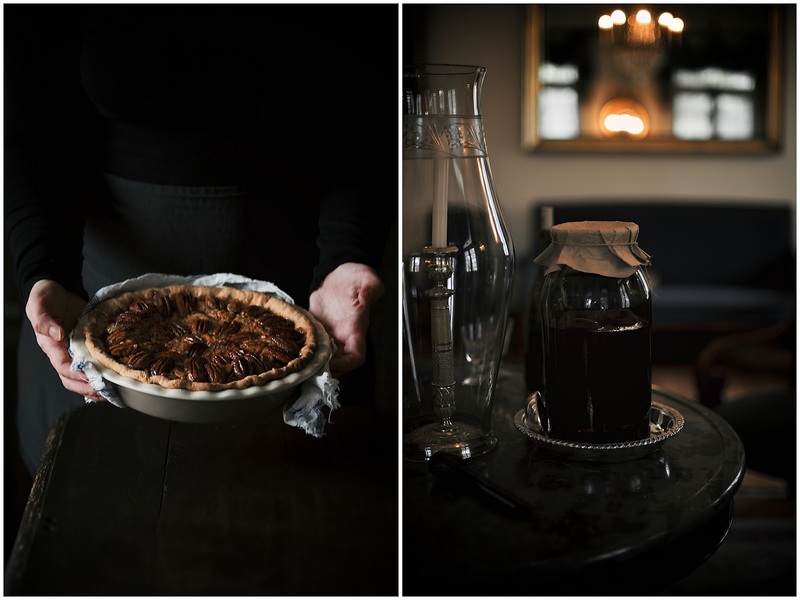 Pecan Pie is a uniquely American dessert and apparently a holiday menu without it is a sin, especially in the Southern States where the pie is a staple. 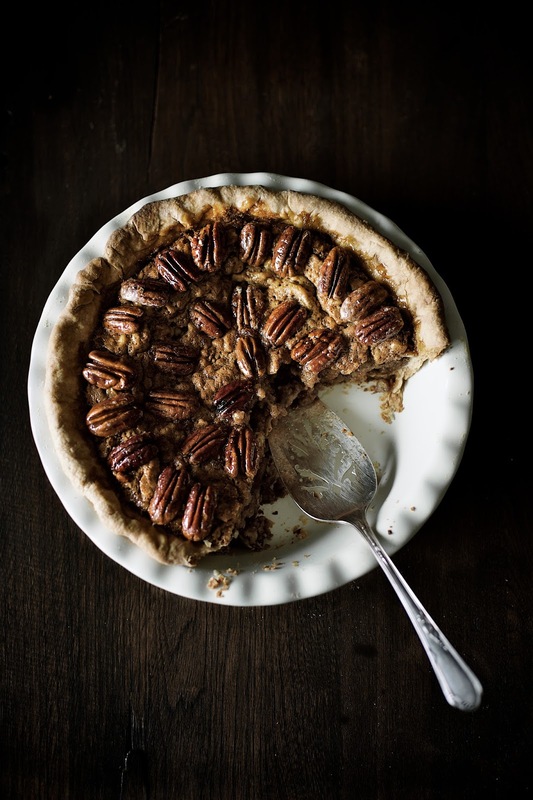 Some claim that French immigrants to New Orleans created the pecan pie after the Native Americans introduced them to pecans. Who knows? 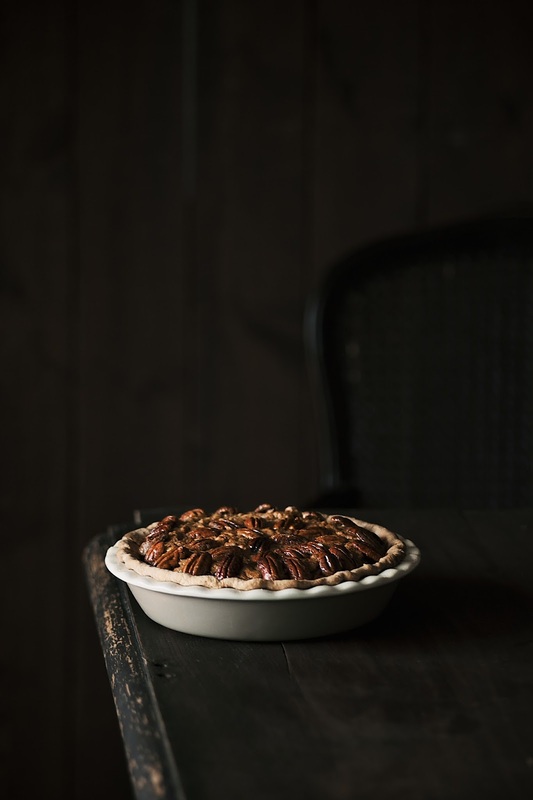 One thing is for certain, the pecan trees are native to the South and fresh pecans, as well as pecan pies, pecan pralines, and various other pecan delights, are widely popular in the region. As you might guess, I made a solid effort to try all these sweet handmade southern treats as we were passing through Louisiana on our road trip from Toronto to New Orleans this March. 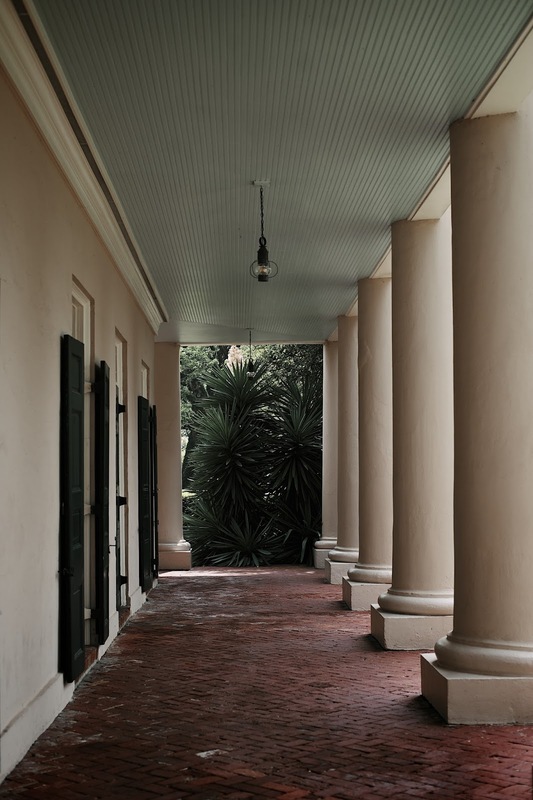 However, the most memorable experience to me in terms of classic southern desserts would be the slice of that freshly-baked nutty pie perfection I ate on the front porch of Oak Alley Plantation Restaurant after exploring the historic site that lined the banks of the Mississippi River. 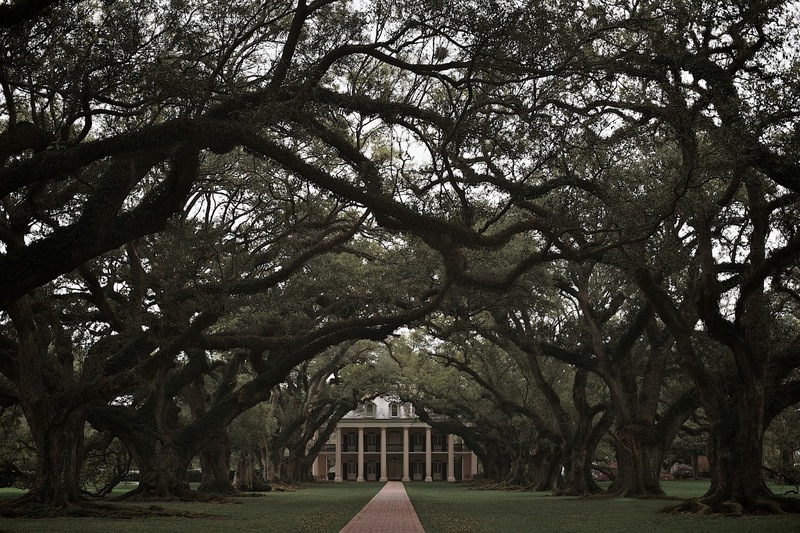 It also turned out that of all plantations that dot the landscape along Louisiana's famous River Road, one that stands out for its relationships to pecans is nonother, but Oak Alley. 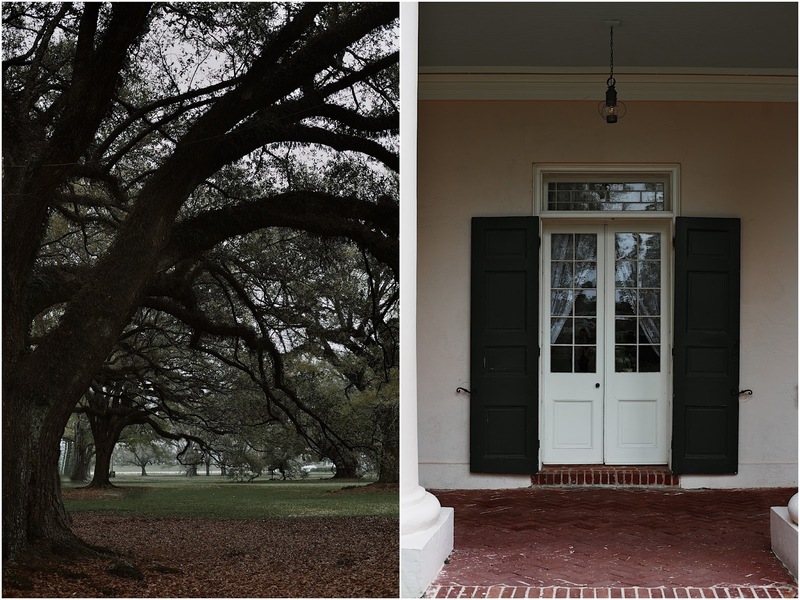 One of the slaves at the plantation, the gifted, first-name-only gardener from New Orleans, Antoine, was the first person to successfully create the first pecan variety with a thin shell that could be cracked barehanded. Antoine's improved pecan was named 'centennial' as an honor for winning the Best Pecan Award at the Philadelphia Exposition in 1876. We came back home with tins full of Louisiana's favorite nut and books full of wonderful collections of great southern recipes. And I thought that Easter weekend would be the perfect time to bake this simple and delicious pie, this symbol of the Southern heritage, the one that is really loaded with nuts, has a little hint of Praline pecan liqueur and creates such an earthy taste in your mouth which as the author wrote "makes you close your eyes and wish you might live forever in the witness of that rich moment." To make the pie dough, combine in a large bowl flour, sugar, and salt. Rub in the butter using your fingertips until it resembles fine breadcrumbs. Add enough cold water and stir with a spatula to mix to a firm dough. 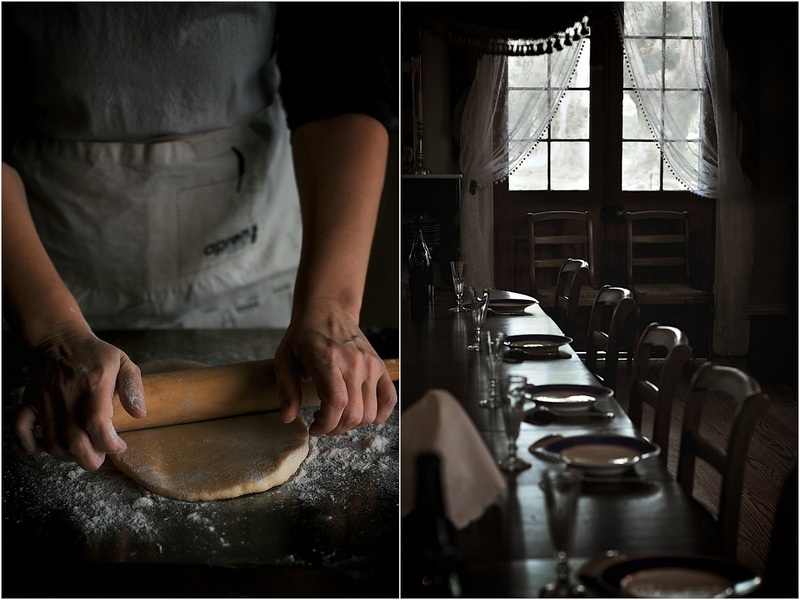 Use your hands to knead the dough together and pack it into a ball. Wrap in plastic wrap and chill in the refrigerator for at least one hour. On a floured surface flatten dough ball with rolling pin. Roll out into a circle that is one inch larger than the pie dish. 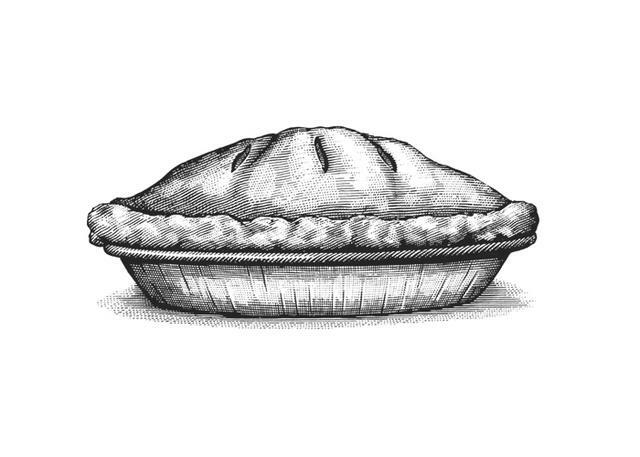 Place pie shell into a dish, fold overhang edge of pie crust and crimp decoratively. Prick the bottom with a fork and refrigerate until solid. Preheat oven to 400°F. Place the pie dish on a cooking sheet and line with a sheet of oiled foil. Fill with pie weights or beans. Baked in the preheated oven for 10 minutes. Carefully remove foil and beans and bake for an additional 5 minutes. Let cool a little before filling. To make pie filling, place butter, brown sugar, corn syrup and salt in a saucepan and stir gently until melted. Remove from the heat and stir in pecans, cider vinegar, vanilla, liqueur. Set the mixture aside to cool a little, about 5 minutes and then whisk in one egg at a time until combined. Pour into the pie shell and bake for 35-40 minutes. If needed, during the last 10 minutes of baking, cover the pie with foil to prevent the top from getting too hard. The pie is done when the crust browns and the center is slightly firm to touch but still has some jiggle to it. Do you like pecan pie? I thought I had it nailed, this photography thing. 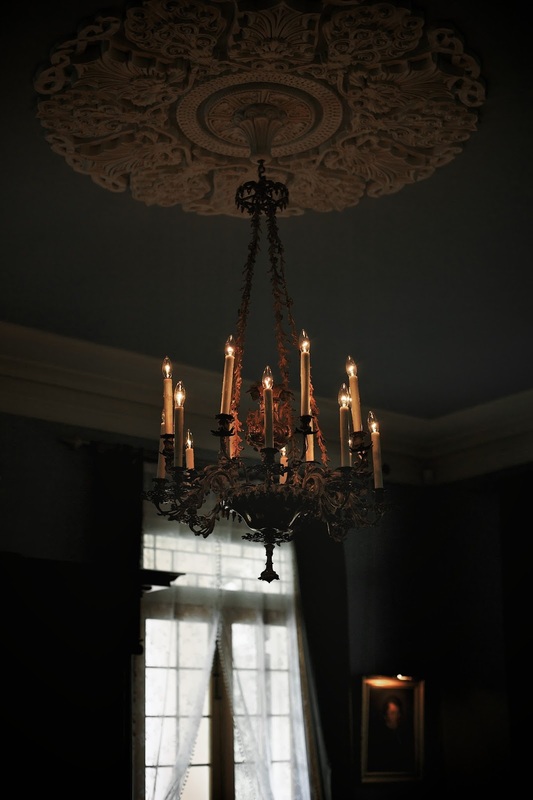 I thought that LIGHT was the jewel to capture and put in my crown of imagery. 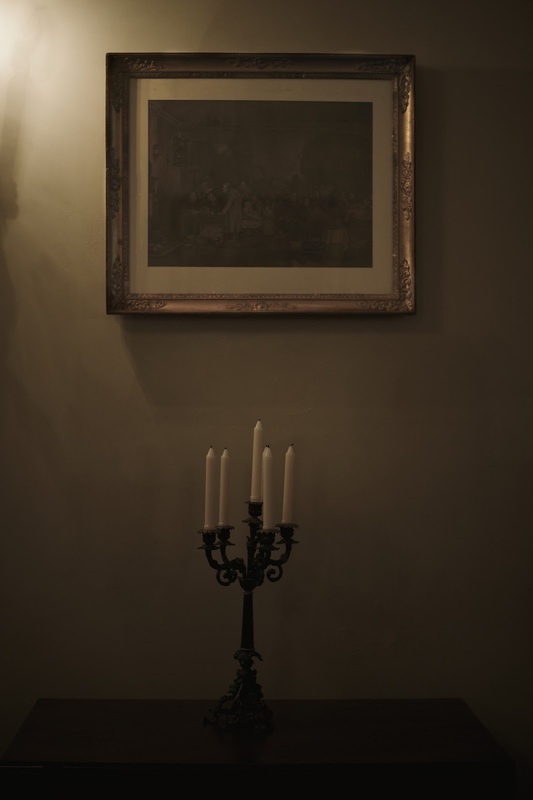 But you have shown me yet another jewel and even more difficult to showcase properly: DARKNESS. 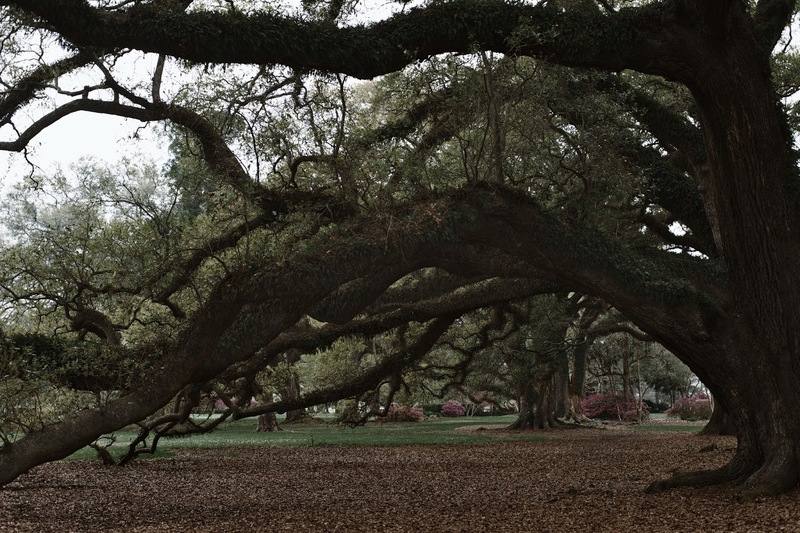 Beautiful photographs, evoking the melancholy underbelly of the deep South. As for pecans: while I enjoy the nut, pecan pie is too rich for my taste. Pecan pie is one of my favorites, and one I seldom have or make. It's been years since I have made it, avoiding super sweet desserts myself, and hubs allergic to nuts. 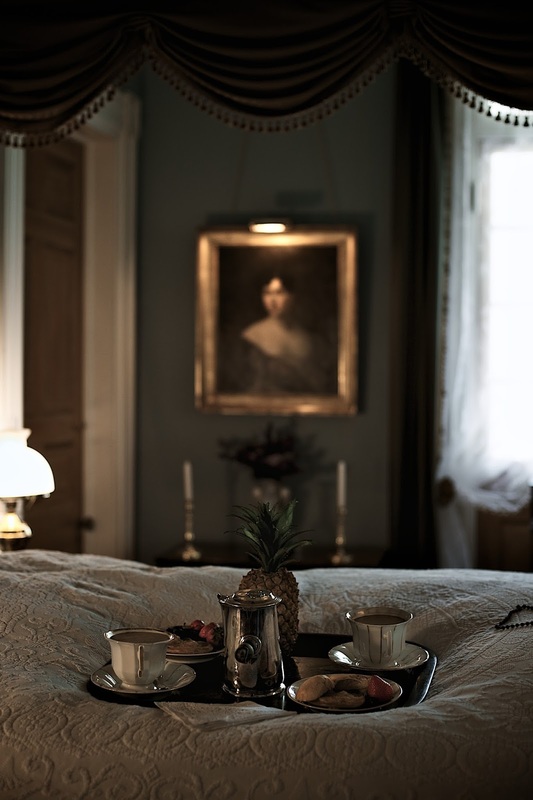 However, you have inspired me to try your recipe - lovely lovely post. Pics are amazing, too. I am sipping a vanilla cuppa tea right now that would go so well with pecan pie. Such gifted photography. Thank you for sharing. As always a joy to scroll through your photo's. They make me wish I was there too and that pie......It looks delicious! 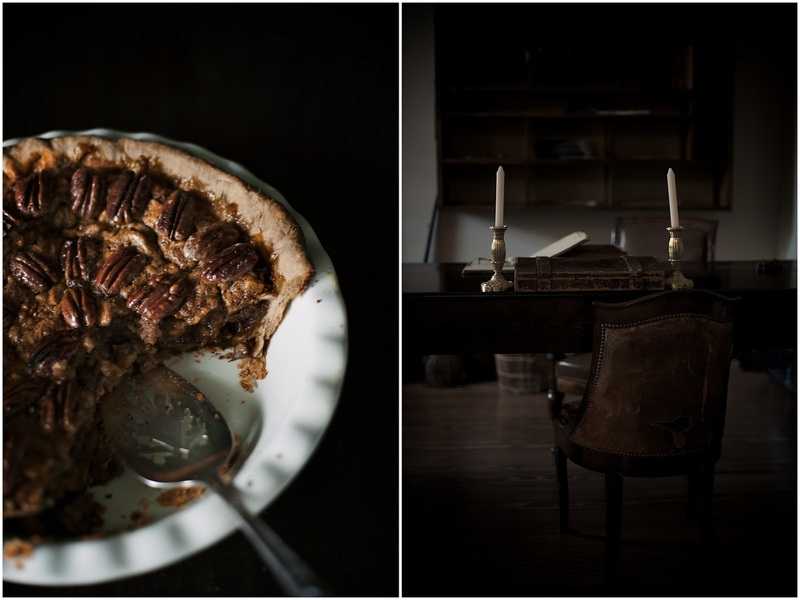 Oh, Sylvia what a magazine worthy post on pecan pie! 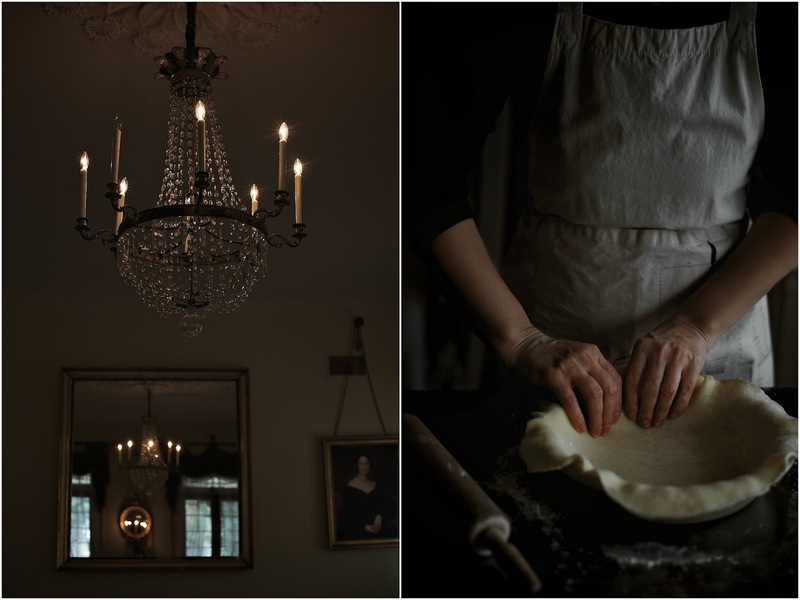 Your photos of the backstory to the pie are spectacular! 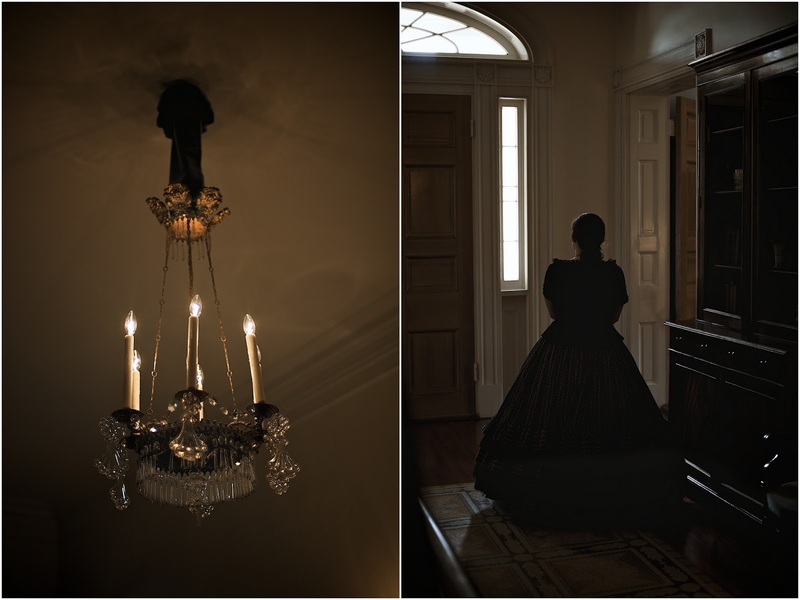 Love the dark photography, it captures the presence of the plantations and the south! Fabulous job with your artistic take on this from a photojournalist perspective!! I will feature next week at Home Sweet Home! Dearest Sylvia, Thank you for visiting my post! I am learning, I am truly learning to capture that light I love, but as I see your photos, I need to now master those shadows that make me swoon. THANK YOU! Oh my goodness sakes alive, PECAN PIE & I would be sipping some sweet tea not the kind from the south but tea I get from a tea place in seattle when I visit with some honey in it with my new cup from a pottery place called mossy creek pottery in Lincoln City Oregon..I would be in PECAN PIE HEAVEN and tea heaven, love your blog you sound like an angel on this earth beautiful, generous, kind loving and an excellent chef to boot, have a cuppa tea thinking of this former Colorado living human being, your pictures describe a life of peace, joy and love!!!!!!!!!!!!!!!! !